← Video – What’s the Difference between Serving and Reigning? My intent is not to champion self-flagellation or that annoying kind of false modesty that ejaculates reflexively out of the speech of the earnest. And we will readily want to acknowledge the Scripture’s recurring mention of reputation, including God’s own. 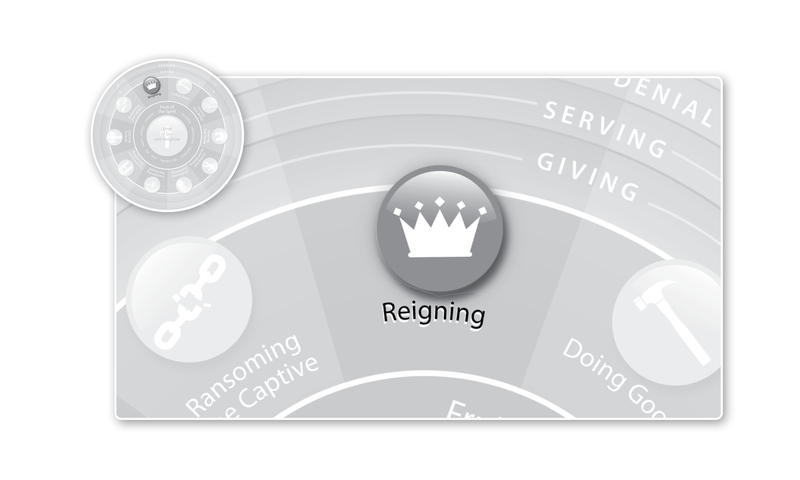 The question, however, when it comes to Christians practicing the Work of Mercy of reigning is: reputation for what? Four words sound the death knell for Christian ministry: “If this gets out…” That is, when we guard our reputation ostensibly “for the sake of the ministry,” or so as to not disillusion others, or in order not to distract from the good work we are doing, or to make it so that others don’t fall, etc. etc., the only thing we are really protecting is ourselves. We are exalting our reputation over God’s. And that never sits well with him. Leaders should strive for holiness above anything else (organizational growth and “brand” included), says Trevin Wax in a piece with which I wholeheartedly concur (and for which I would happily wait for you to click through and read before you come back and finish up with me here). But remember–really remember, and practice, and do this word–that striving for holiness means being more and more transparent, with a heart ever more easily moved to confess sin to God and man. And I am commending here something more than a sole “accountability partner” with whom you share your darkest thoughts even as you publicly come across as pretty much sinless (or worse, generically sinful, i.e., “Sure I sin–we all do–from time to time–praise God for his grace–etc. etc.”). When Paul said he was the worst of sinners, he backed up the claim: I persecuted the church of God, he said. I think we need more leaders (or, in our Work of Mercy language this month, Christians in training to reign) who are specific sinners rather than generic ones. That’s the meaning of the St. Francis story: Protecting his reputation from himself, he remained a sinner saved by grace, pressing on toward the goal, more afraid of what would happen if he hid his faults than if he exposed them. Poor Reginald’s tears run trickling down his cheeks like tallow. He asks for sweet, and bitter’s all he has from me. Have I no honeyed crumb to take the taste away? To thee where Christ is King. This entry was posted in Reigning and tagged Francis of Assisi, Godric, reignging, Whole Life Offering, Work of Mercy. Bookmark the permalink. Ride on, JT! Ride on!